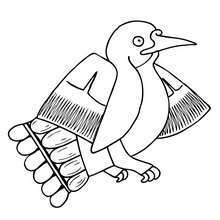 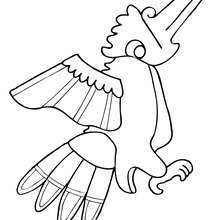 There is a new Night Heron in coloring sheets section. 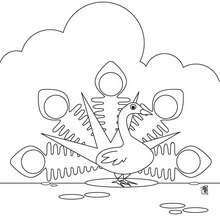 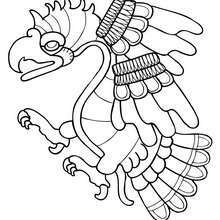 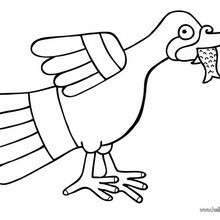 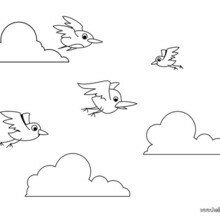 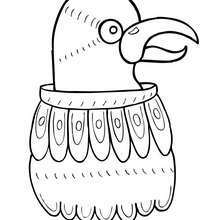 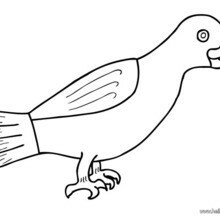 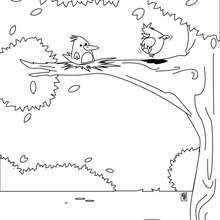 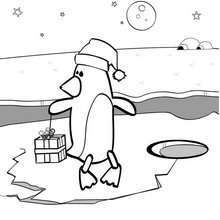 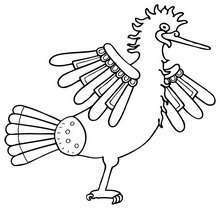 Check it out in BIRD coloring pages! 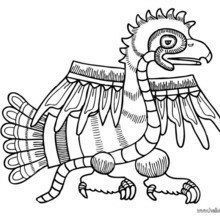 If you like the Night Heron coloring page, you will find so much more coloring sheets for free!